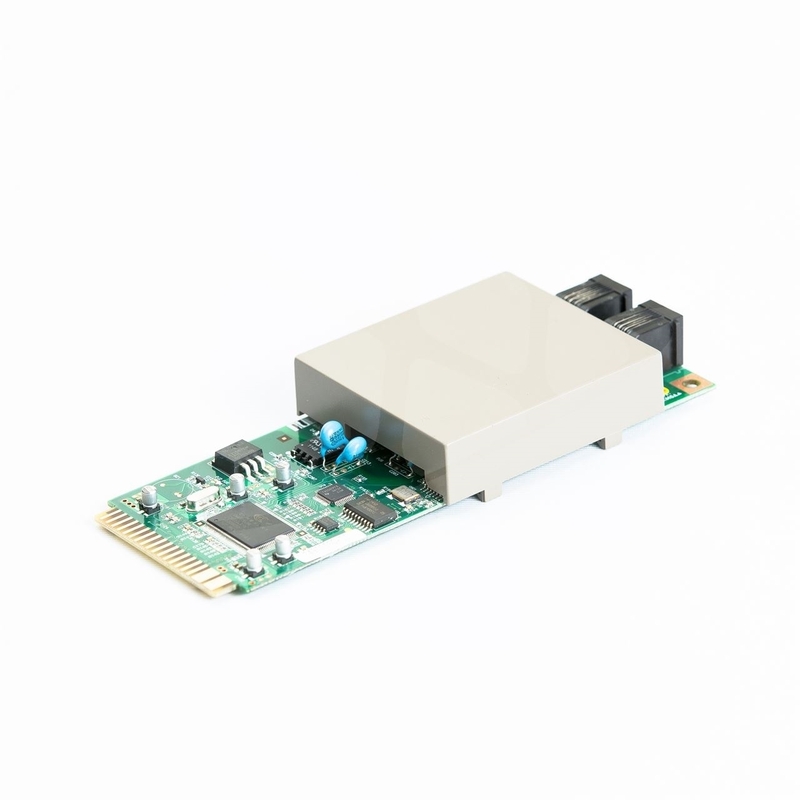 Nautilus Hyosung modem board that attaches to the mainboard for models MB 1800CE and MB 5000CE ATM's. 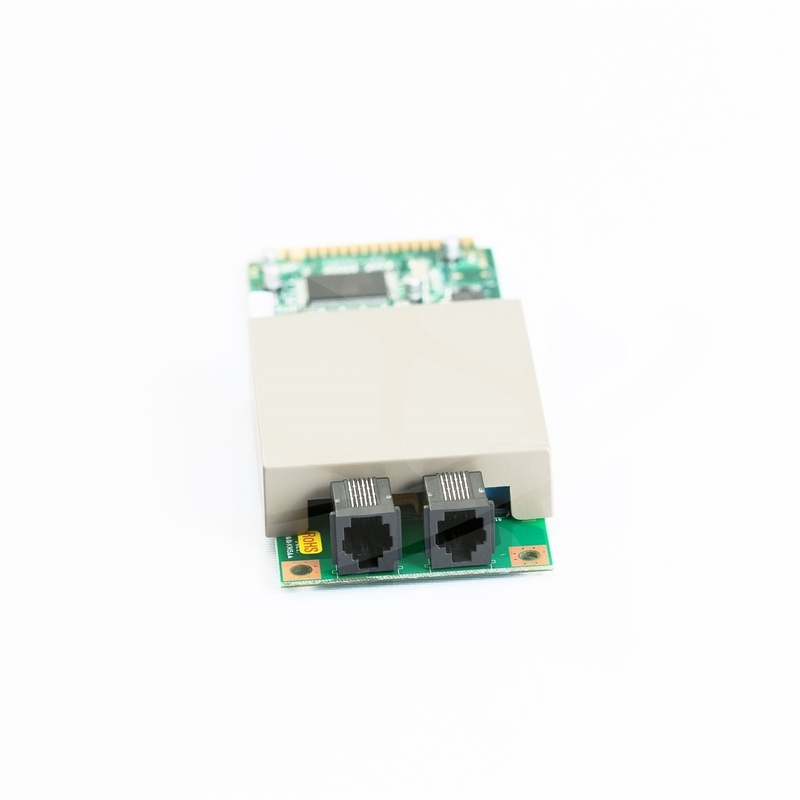 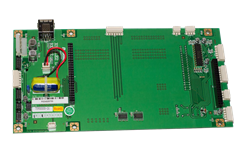 Modem board that attaches to the mainboard. Model(s): MB 1800CE, MB 5000CE.